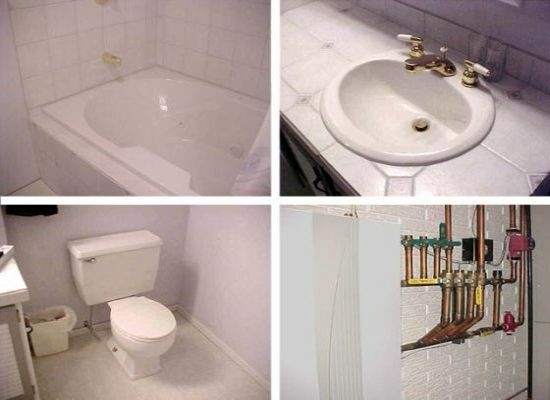 Diamond Plumbing & Gas - Plumber Joondalup have over 20 years experience in the Plumbing business, servicing clients within the Joondalup area. 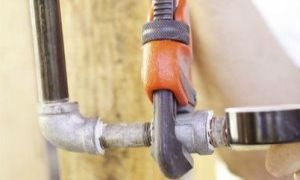 From Hot Water Units to Leaking Pipes, Diamond Plumbing & Gas - Plumber Joondalup has the expertise to assist you with all your Plumbing requirements. At Diamond Plumbing & Gas - Plumber Joondalup our focus is delivering a high quality service at a competitive price to all our clients, and no job is too big or small. If you are looking for a professional and reliable Plumber at an affordable price, give Diamond Plumbing & Gas - Plumber Joondalup a call today.